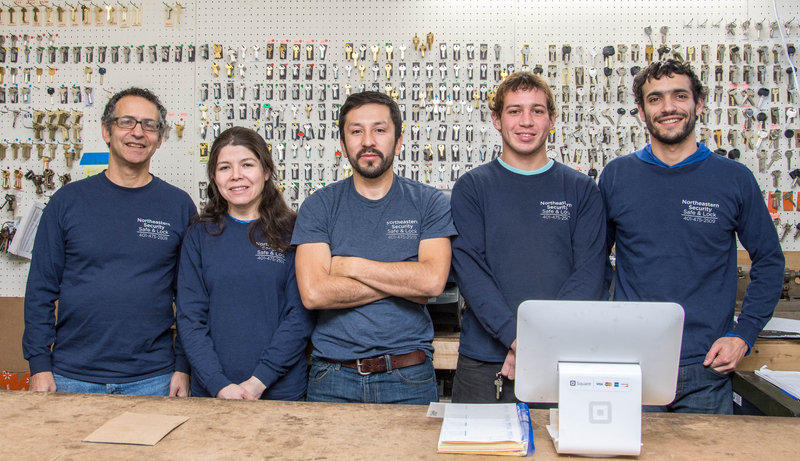 Northeastern Security Safe and Lock is a full-service locksmith and high-tech security company dedicated to serving Rhode Island and Massachusetts. With more than 20 years of experience, we are ready and able to provide the very best in hardware and security solutions for all your needs. 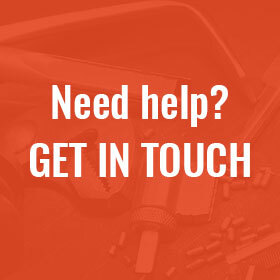 We specialize in door hardware, safe and vault work, access control solutions, security cameras and automotive work for all makes and models of cars, trucks and motorcycles. Offering fast service, free estimates for the Providence area, and the best quality hardware and workmanship around, we will confidently and professionally work with you to solve your security needs in a way that will fit your budget and the your unique situation.